Hey, Cougar fans! 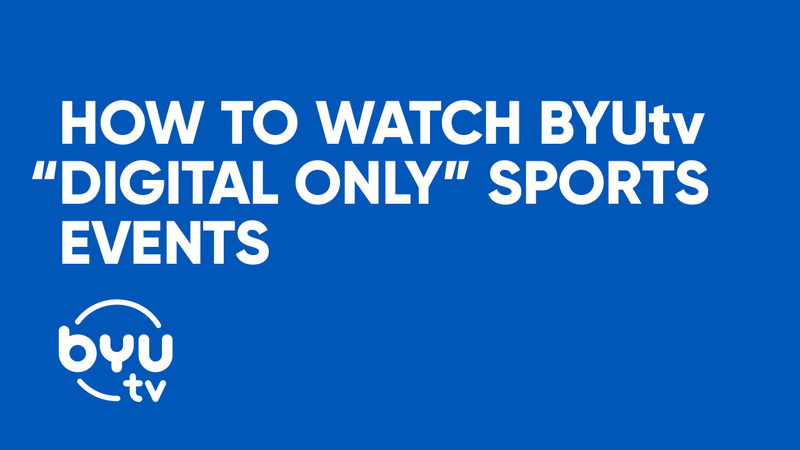 We know you don't want to miss a single minute of BYU sports, so here are a few tips on how to access digital only sports events on the BYUtv website as well as the BYUtv app! Alhough you won't be able to access digital only events on BYUtv's live stream, you can still watch these events on BYUtv's website. On the homepage, scroll down and select your event from the "Upcoming Games" section. Or, you can access digital only events by visiting BYUtv's events page and selecting the sports event you want to watch from the list. 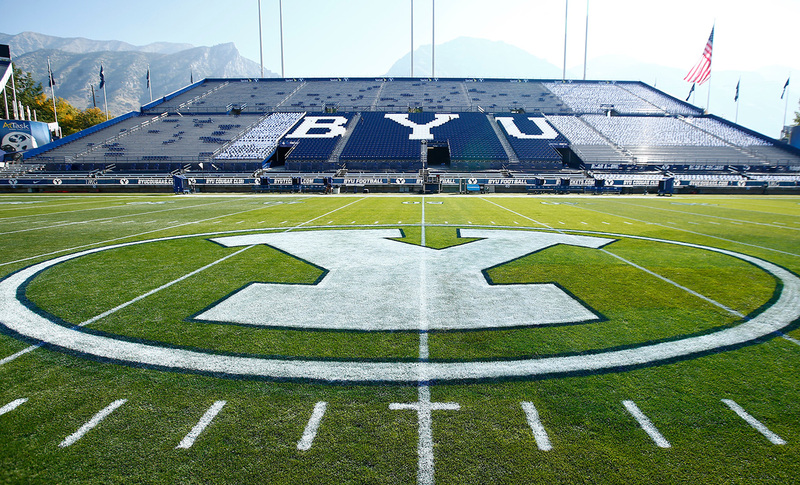 You can also download the BYUtv app here to access digital only events. Once you've downloaded the app, you can scroll down and select your event from the "Upcoming Games" section. The app makes it extra convenient to access digital only events from your mobile device. Now that you know a little more about how to access digital only sports events, we hope to have you join us on every broadcast to cheer our Cougars on!